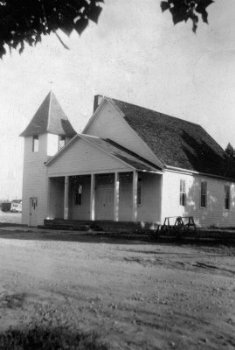 This building was historically the old Congregational Church, but was donated to the Town and moved from the northwest corner of 6th and Home Ave. to its current location. Over the years, the building has become more and more difficult and expensive to maintain. Please contact the Town if you are willing to volunteer your time to make this historic building into the treasure it could be! The Town of Silt is a vibrant, close-knitted community located on Interstate-70 about 67 miles east of Grand Junction, Colorado and 25 miles to the west of Glenwood Springs, Colorado. For the last forty or so years, the Town has been a bedroom-community to the towns of Vail, Snowmass Village and Aspen, all within an easy hour's drive from Silt. Historically, the Town of Silt has been an agricultural and mining area, with hard-working families that support their community in fields of construction, engineering, and oil and gas development. The climate here is mild and comfortable through all seasons, and the heavy snowfall that is present in Vail, Snowmass Village, Aspen and even Steamboat Springs is not felt in the immediate hillsides. The area boasts hunting, fishing, hiking, snowshoeing, skiing, snowmobiling, rafting, biking, boating and horseback riding throughout the year, and is frequented by many of the same travelers that visit the Hot Springs in Glenwood Springs annually. New Book Out by Paul Harvey!!! The owners of the Silt Bar and Cafe demolished the building on December 30, 2015. 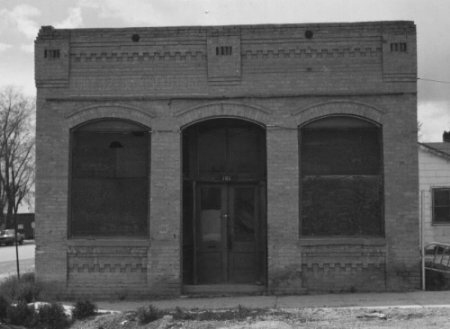 This building, located at the northwest corner of 7th Street and Main Street, has historically been a bank, a saloon and pool hall, a pizza restaurant, and a silk flower and ceramics business. 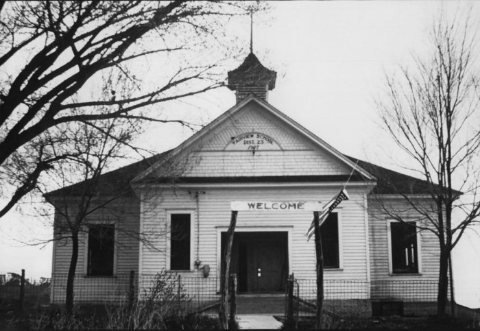 The Community Center building was historically the Congregational Church, but was moved from 6th and Home to its current location at 5th and Grand.